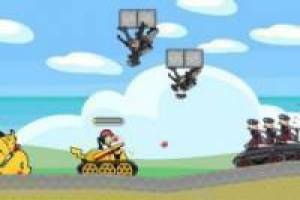 Enter the battle with pokemon battle tank which will surprise the evil girls with devastating attacks. You have to move forward and destroy all enemies before they can destroy you. Buy upgrades for your tank!. 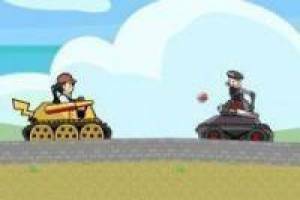 Enjoy the game Pokemon: Tank battles, it's free, it's one of our battles games we've selected.